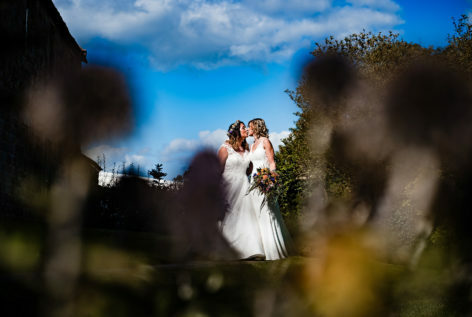 Gemma and Pim at The Moat House, Acton Trussell. 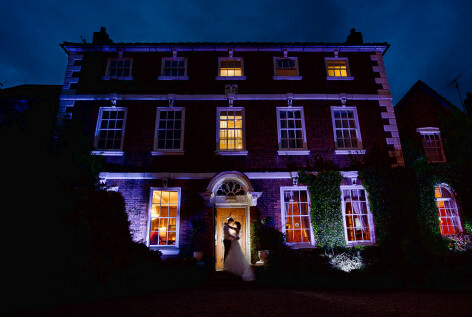 My first visit to Colshaw Hall in Cheshire. 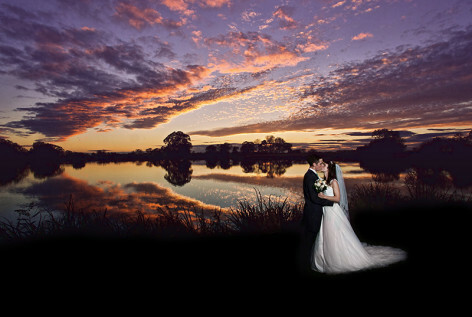 A wonderfull and a beautiful wedding to be part of. 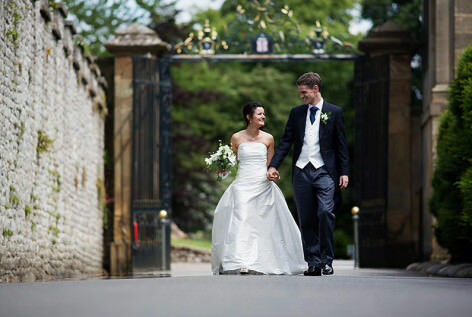 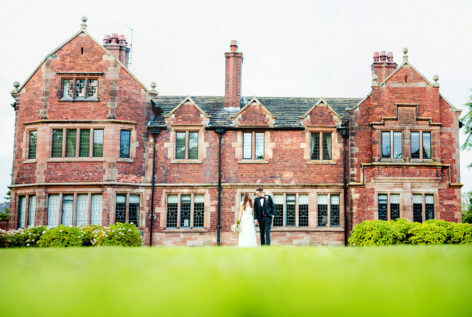 Sandon Hall is set in hundreds of acres of stunning woodland. 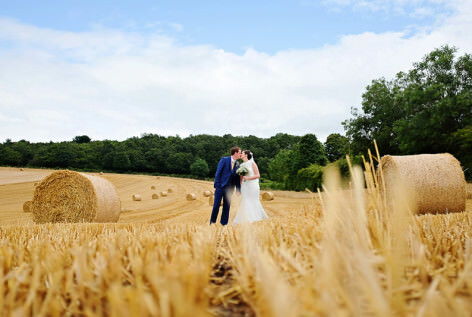 Chloe and Stephen's wedding was a perfect day. 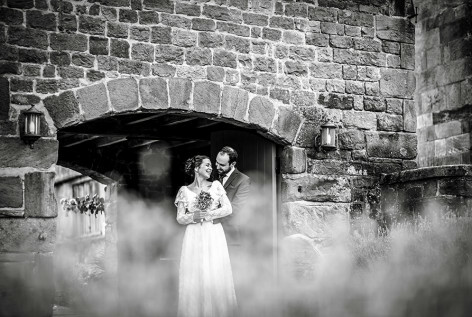 Ben & Charlotte at The Ashes in Endon with a wonderful wedding. 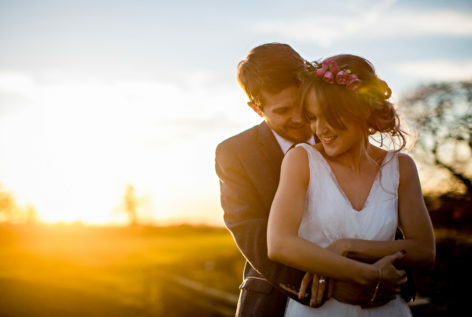 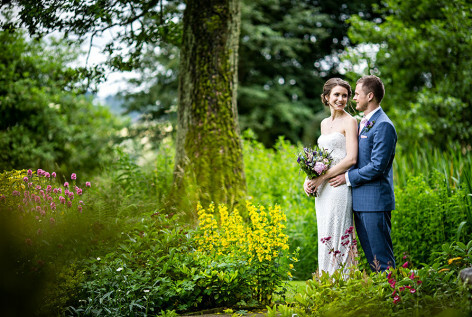 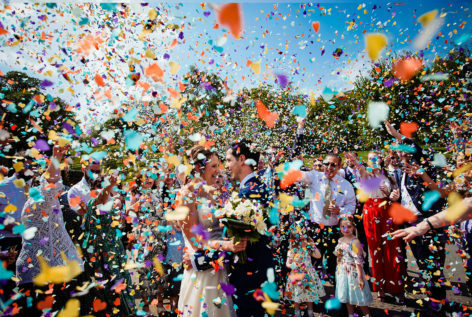 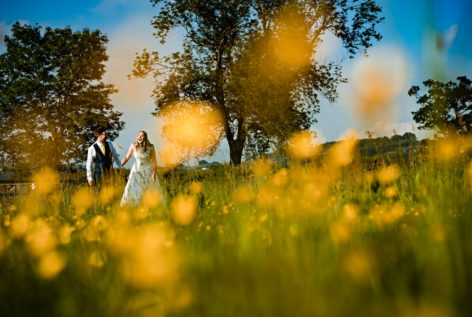 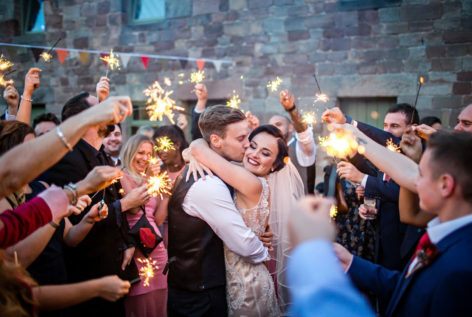 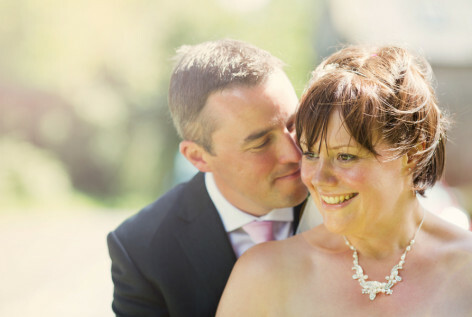 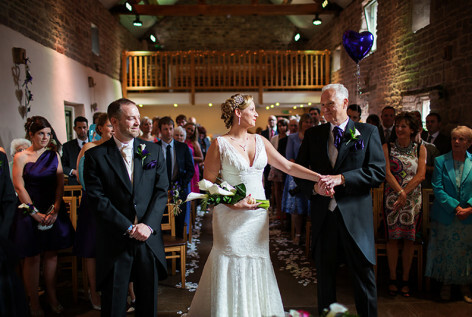 A scorching summer wedding at Alcumlow Hall Farm. 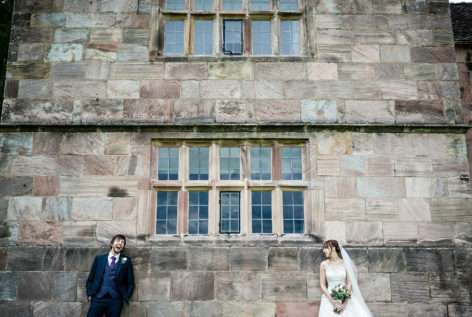 Plenty of ice cream too! 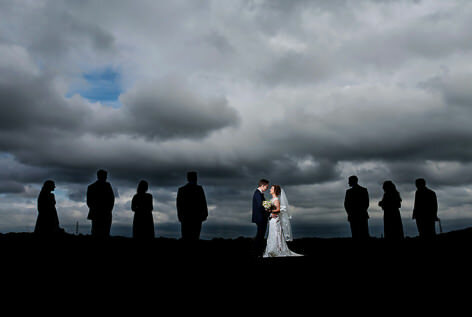 Really enjoyed shooting this wedding with Sarah and James at The Ashes. 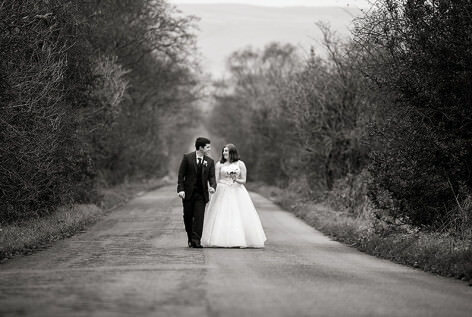 A wonderful vintage camper van and a unique stretch US camper dropped the couple off for this rustic wedding. 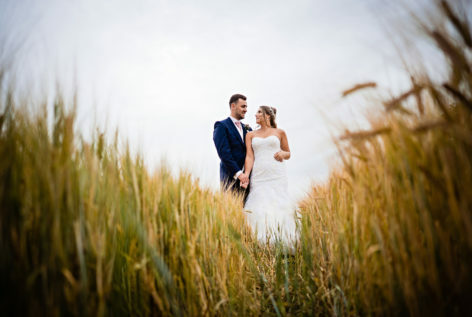 Micheala and Dean had a tipi wedding in their family farm. 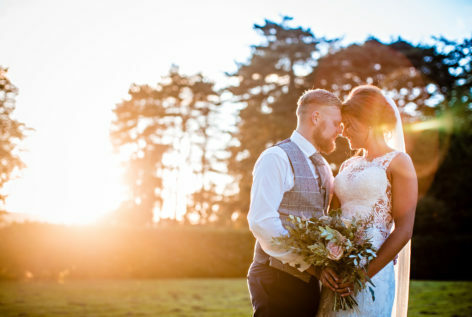 A very unique and bespoke day. 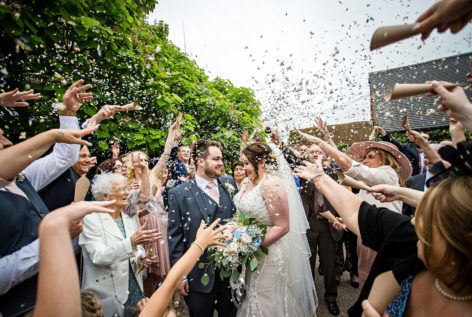 The summer of 2016 gave Jodie and Jack a glorious day to get married on. 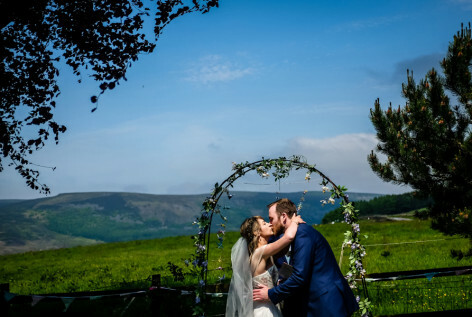 The weather was perfect and so was the wedding. 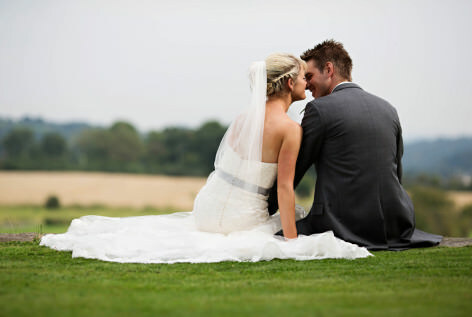 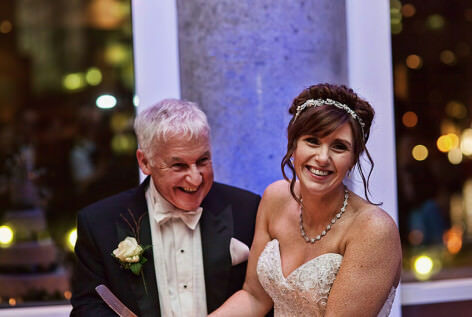 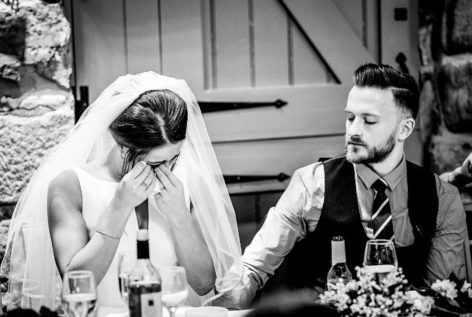 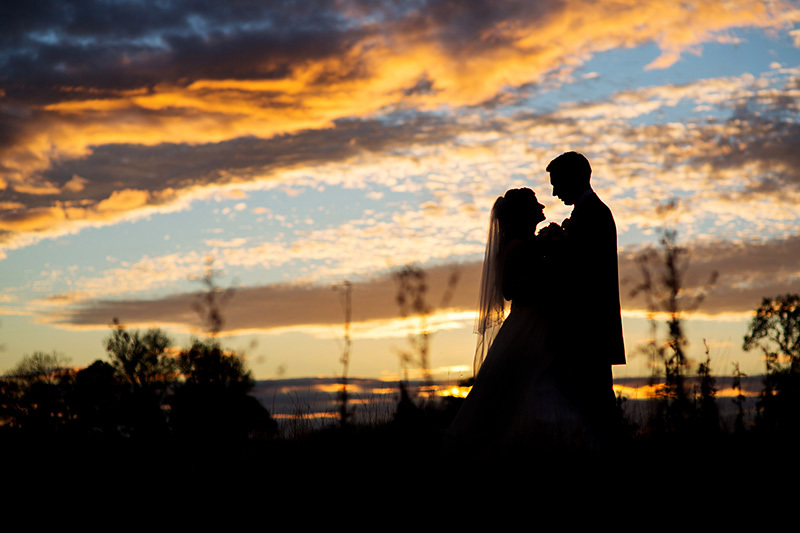 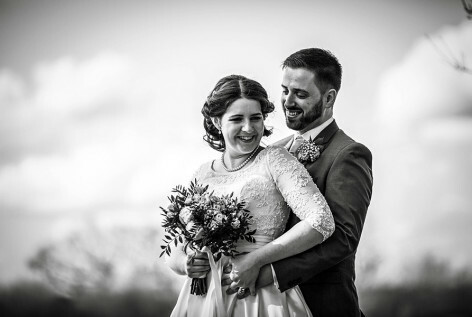 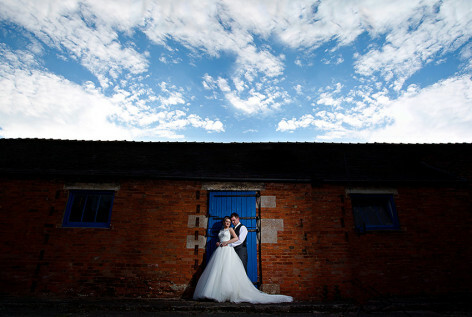 Sian and Matt were married at Packington Moor. 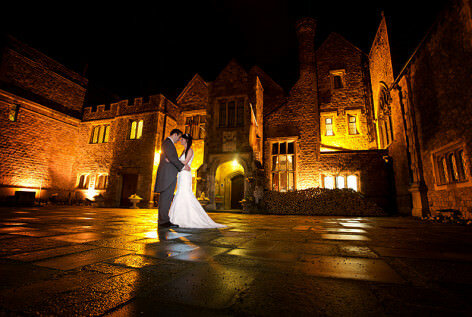 It was my first visit there, what a lovely venue. 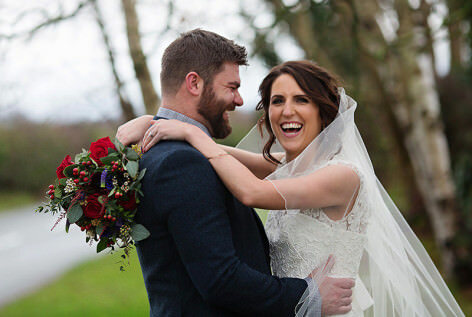 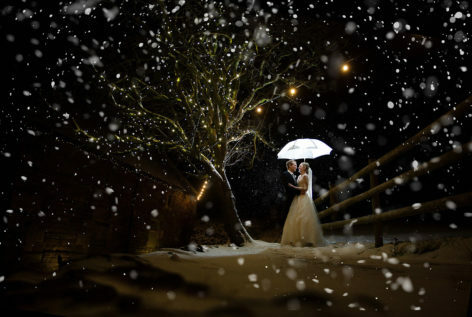 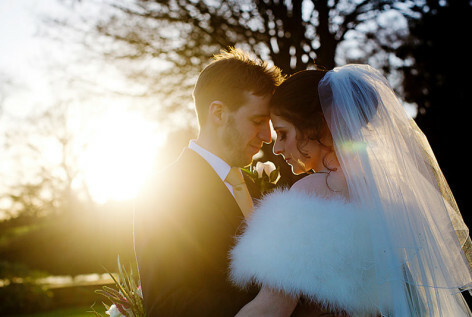 Charlotte and Jack had a winter wedding on a gloriously crisp December day. 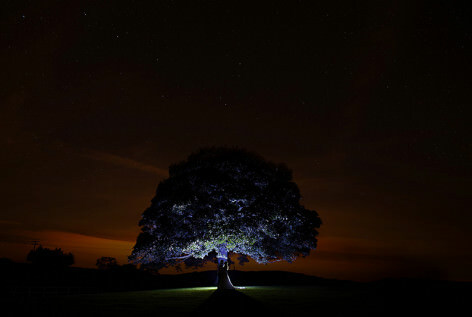 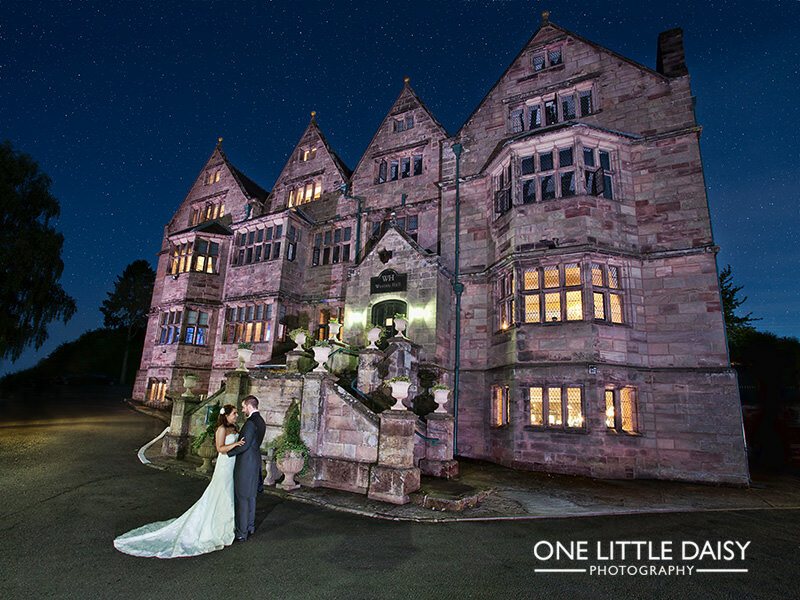 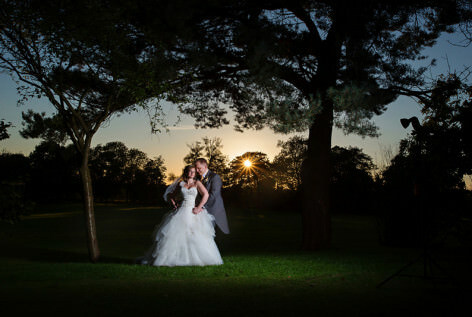 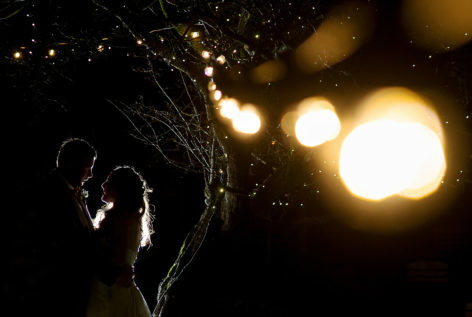 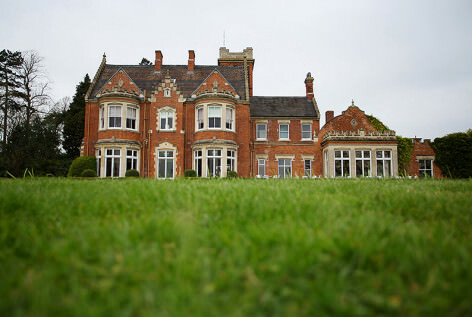 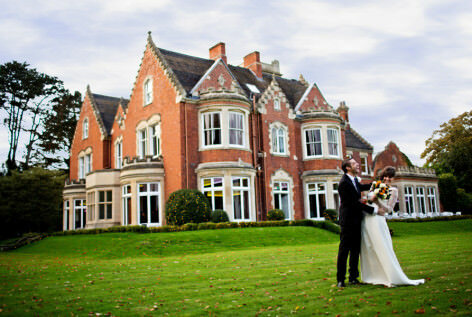 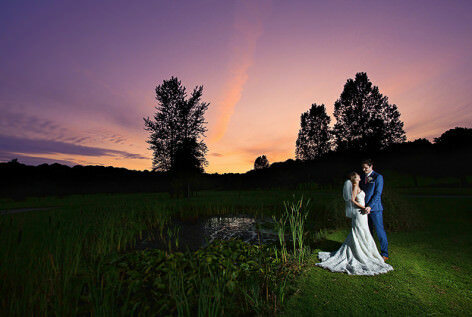 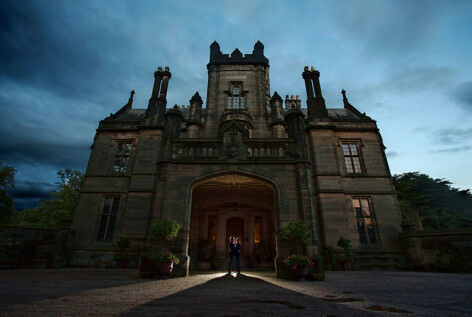 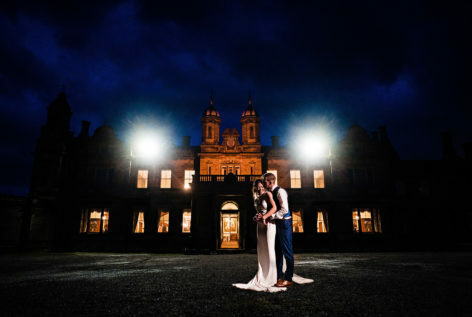 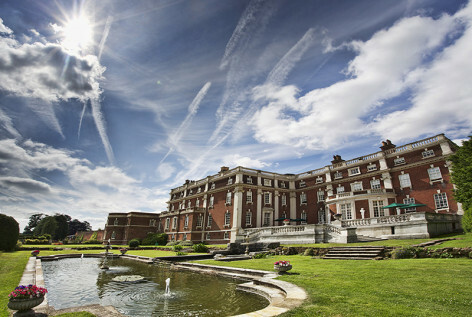 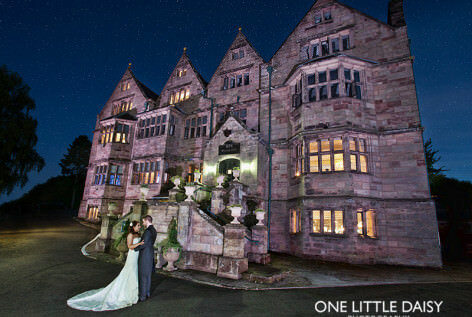 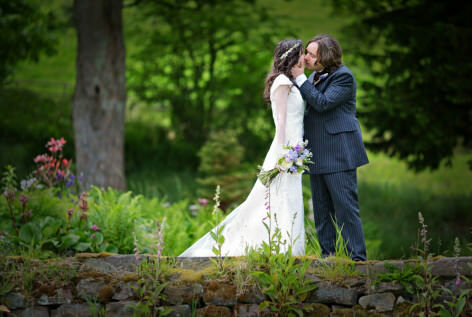 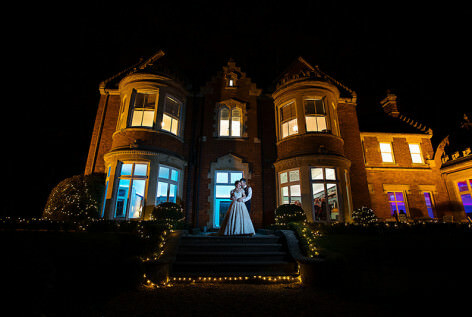 Weston hall is a great venue in Stafford and Sophie and Sam had a lovely wedding there. 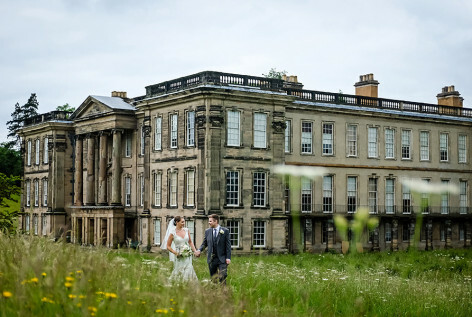 Ellie and Jon were married at The Riding School at Calke Abbey and it was a lovely day. 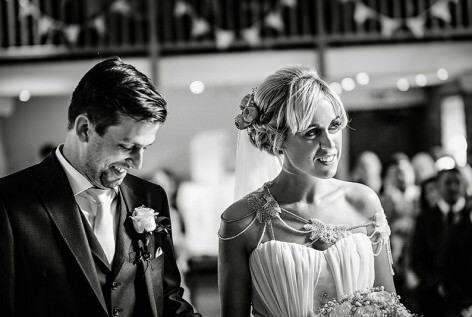 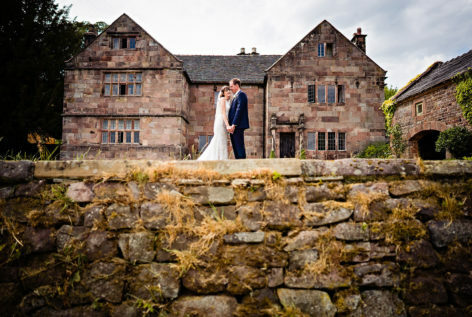 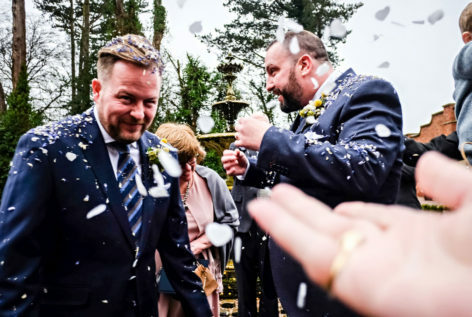 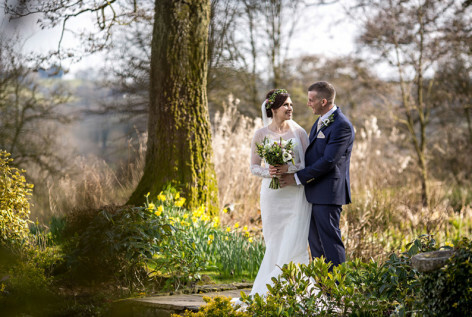 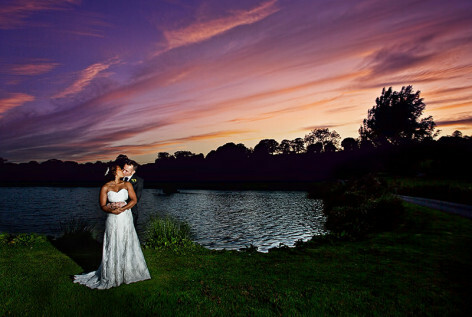 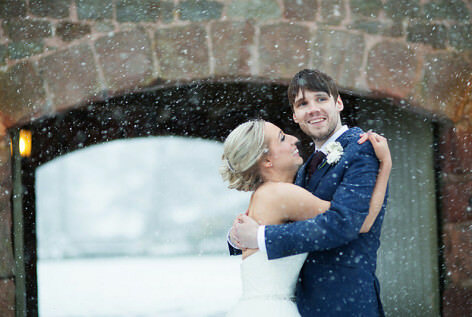 Veronica and Aaron were married at Mottram Hall in Cheshire on a crisp winters day. 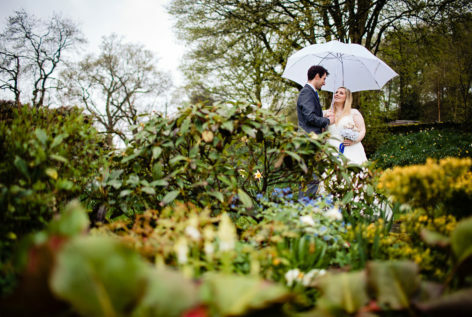 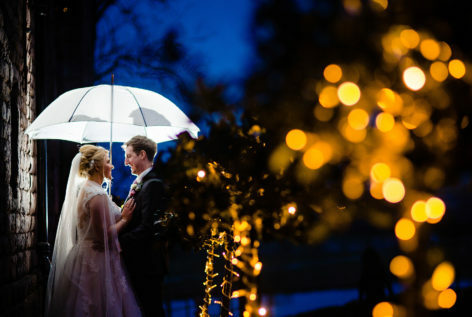 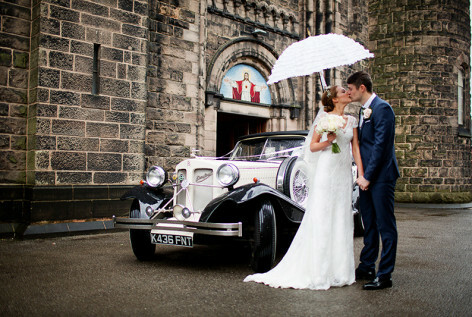 The wettest wedding I have captured - made no difference to Lucy and Sean though, they had a blast! 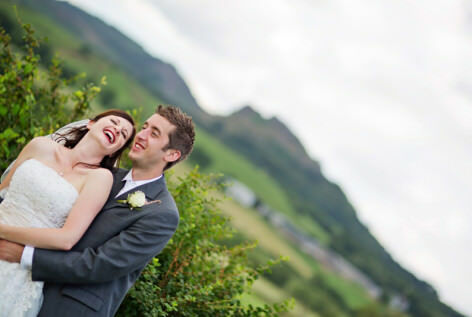 Westwood Golf Club in Leek is a lovely place to have your wedding reception. 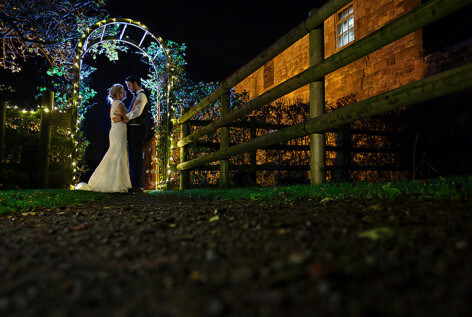 Here's Kate and Ryan. 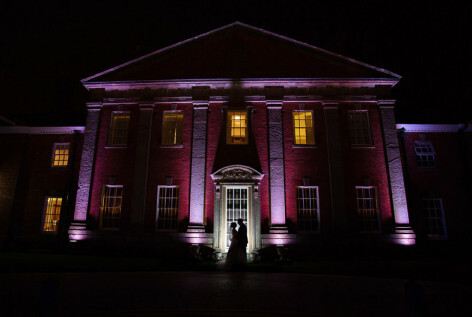 The Heath House wedding of Anthony and Dan was a lovely day. 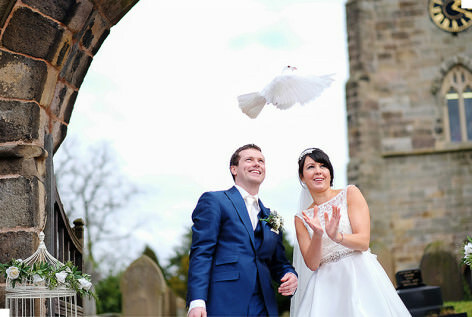 The Ashes in full bloom with Chris and Nikki and their super cute lad! 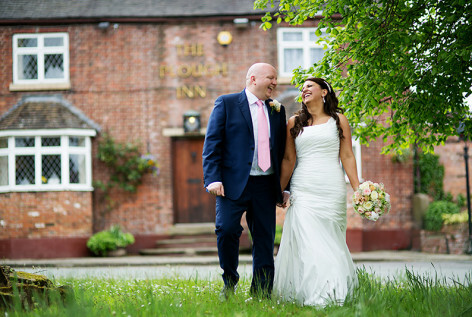 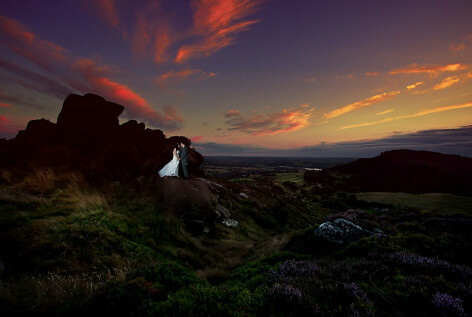 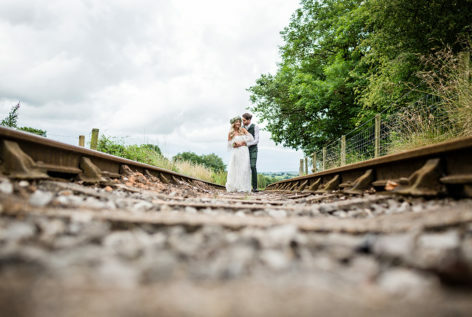 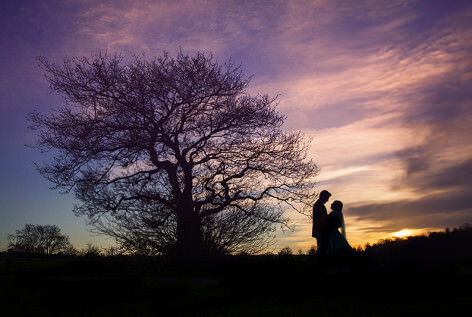 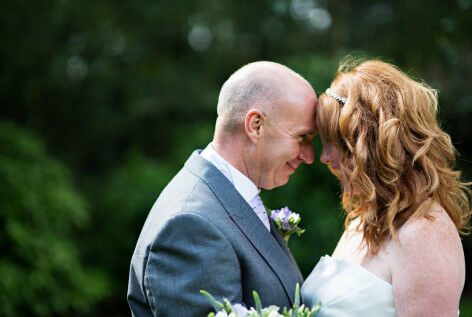 Rob and Vicki were married at Heaton House Farm and it was awesome! 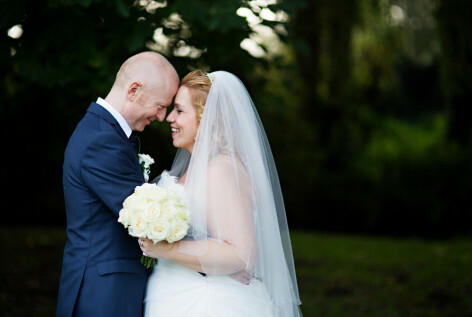 Emma and Chris were married at Pendrell in the spring. 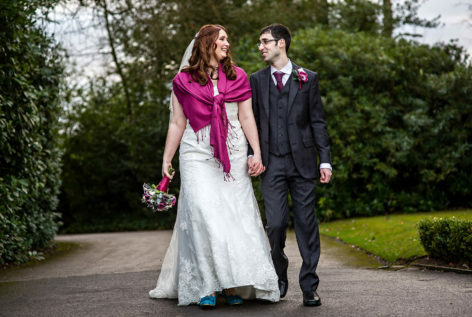 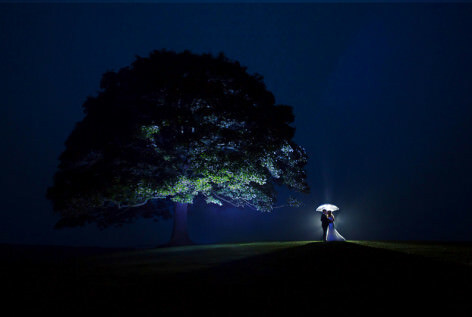 Adam and Karah were married at Swinfen Hall and we managed to didge the rain all day for some lovely photography. 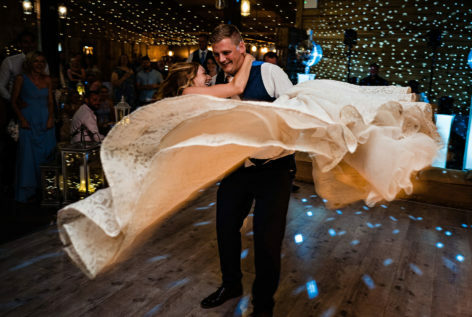 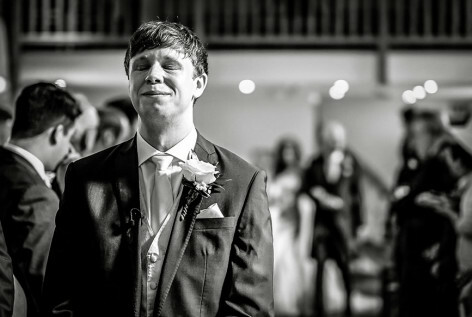 This summer Ashes wedding had an outside first dance! 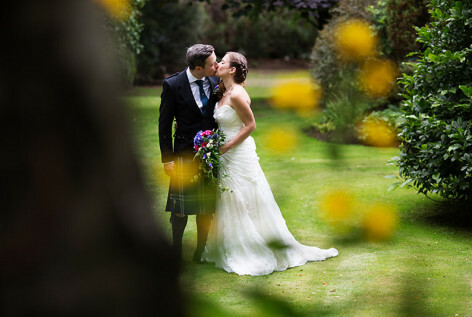 Charmaine and Adam had two ceremonies. A civil Ceremony and a Hindu Ceremony. 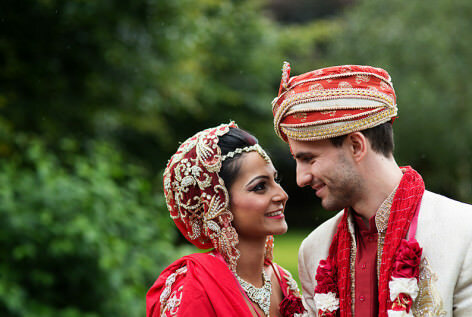 The colours and style contrasts were awesome! 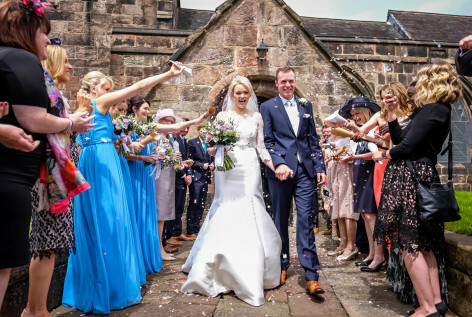 One of the warmest days of the year at The Ashes in Endon for Aimee and James. 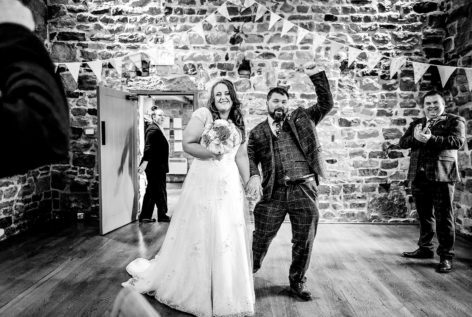 Tug of war and football! 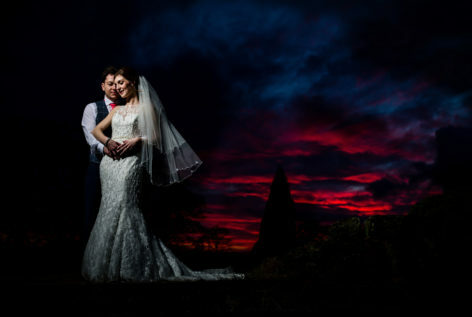 Sacred Heart in Tunstall was the setting for Danika and Craigs wedding and the rain didn't stop them having a fantastic day. 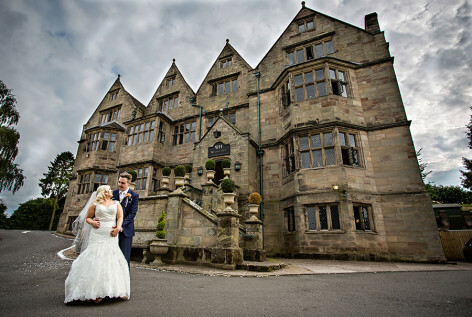 Rachel and Sam got maried at the very impressive Pendrell Hall. 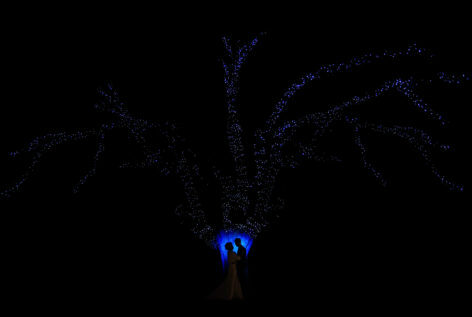 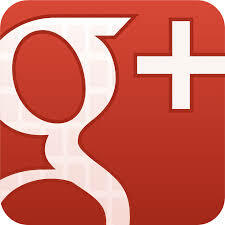 Here is there story. 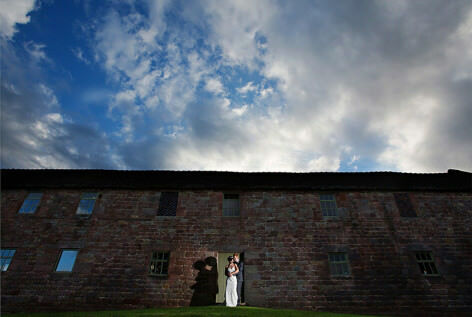 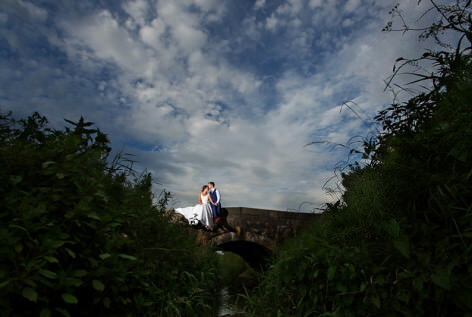 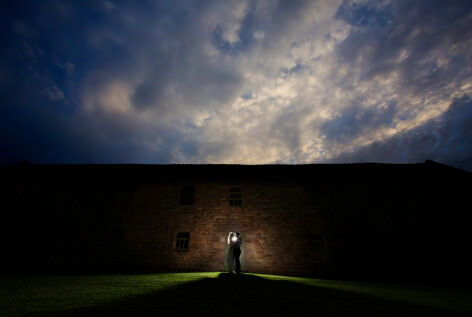 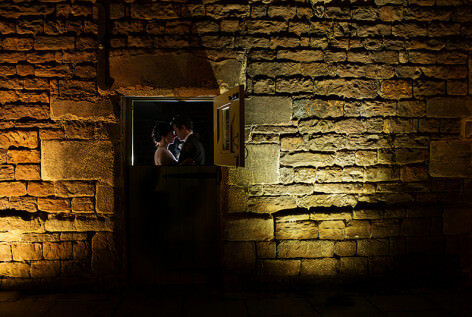 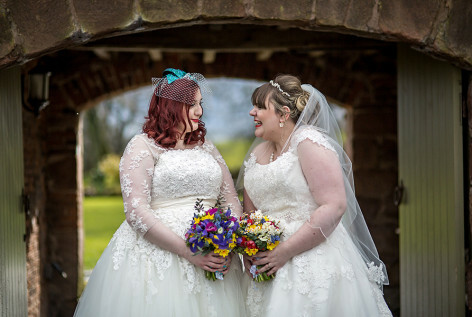 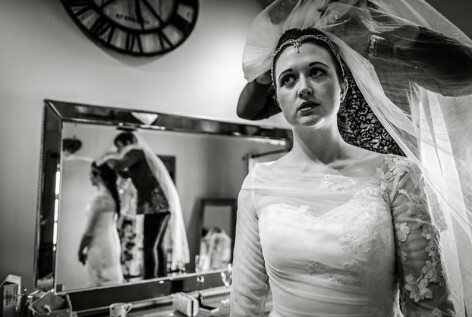 Nel and Rebecca were married at the oldest building in Stafford. 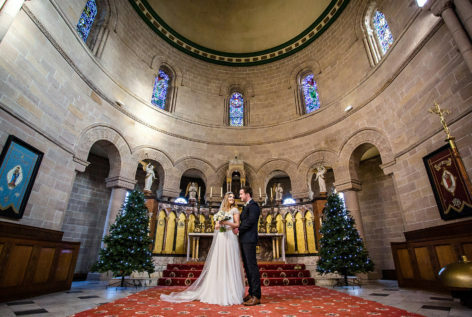 St Chad's Church. 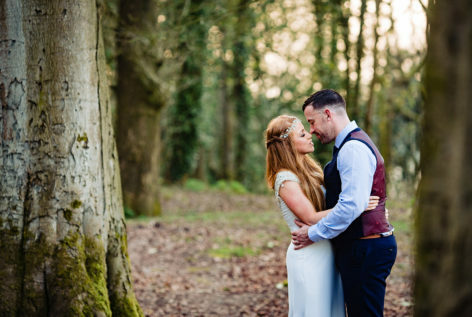 Beth and Matt were looking for something really relaxed and laid back so we captured some great pics and decided since Matt lives in his hat he should most definitely wear it to the shoot!! 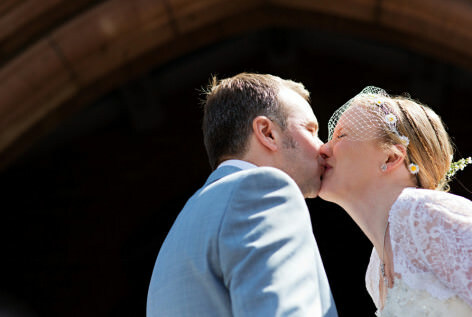 Howie and Louise were married at the Ashes and had a wonderful day there. 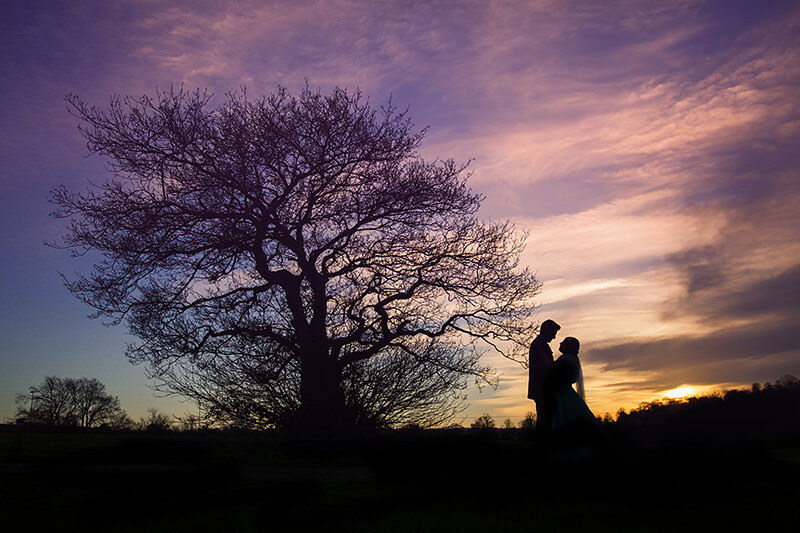 Kevin and Sue were married at Moddershall oaks. 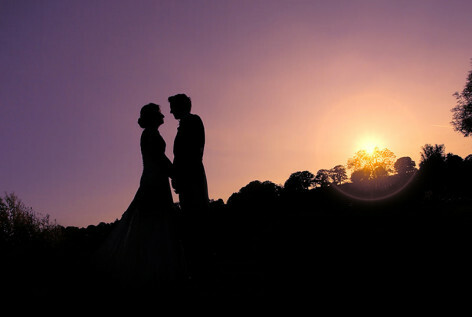 It was a beautiful day and a beautiful wedding for a beautiful couple. 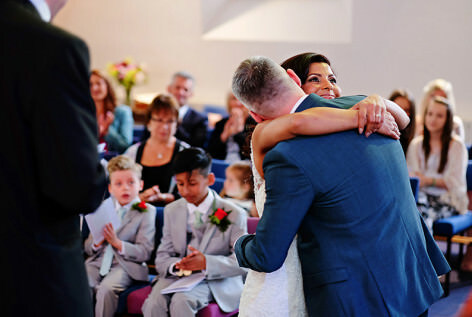 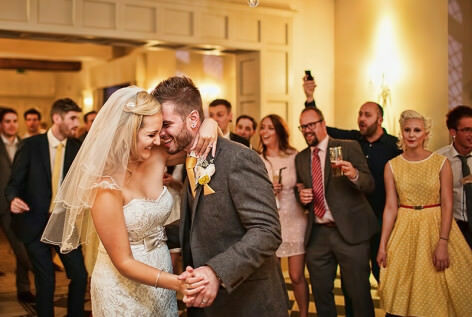 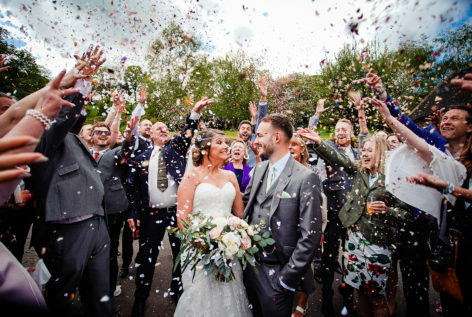 Kayleigh and Chris were married at The Ashes and had a brilliant day with close friends and family. 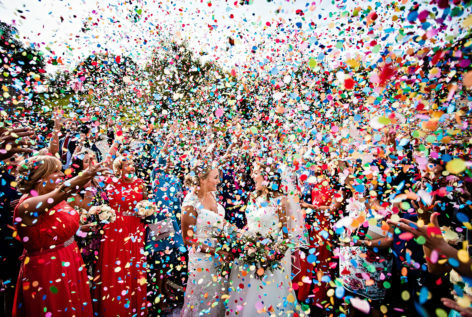 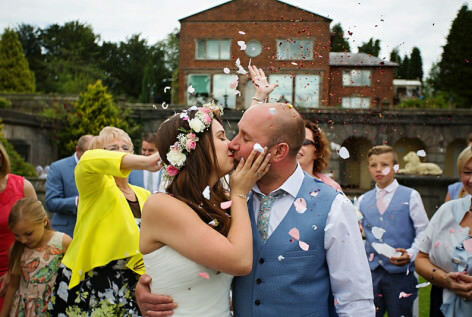 Layla and Nolan got married at The Ashes in Endon, Staffordshire.